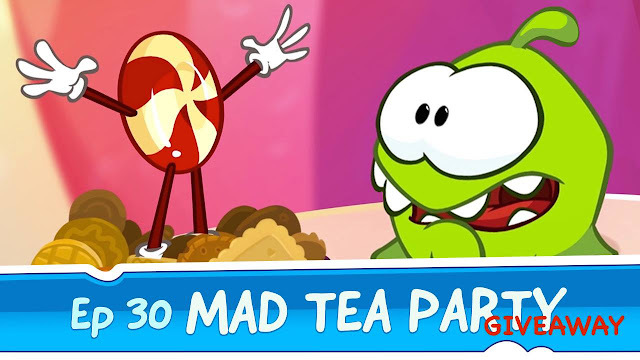 This is the 2nd episode of the NEW SEASON 4 of Om Nom Stories. Watch "Episode 30: Mad Tea Party" and get a chance to win adorable "Cut the Rope: Magic" magnets (shown above) !!! 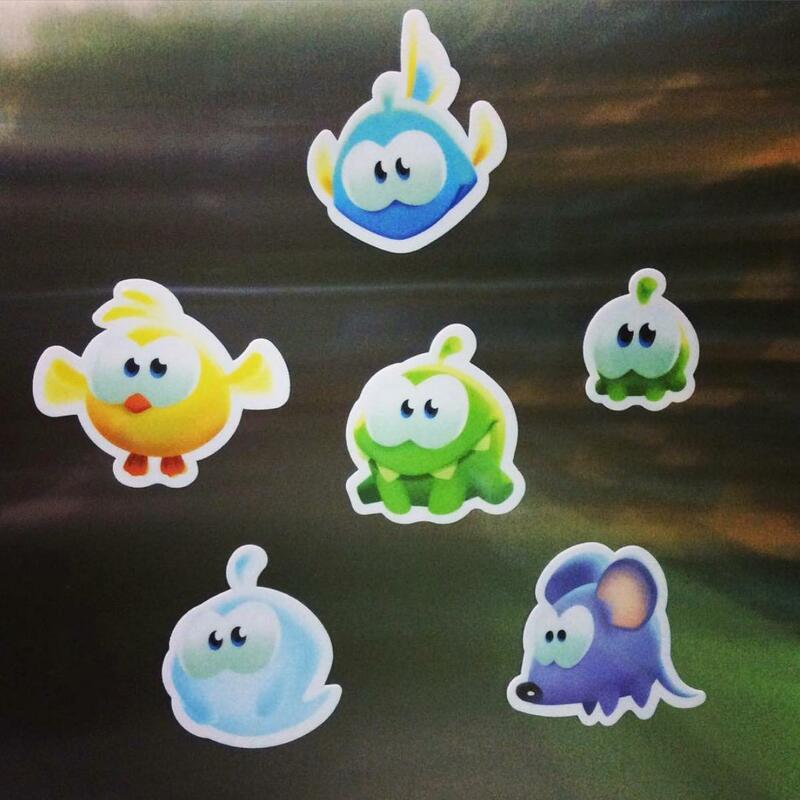 To enter the giveaway and get a chance to win the "Cut the Rope: Magic" magnets, you have to visit the YouTube website and write in the comments of this video where you found the hidden object, "like" this video and subscribe to "Om Nom & Cut the Rope Official" channel, the winner will be chosen randomly and announced in the next episode. Congratulations ! The winner has to leave a private message on the "About" page of "Om Nom & Cut the Rope Official" channel with full contact details for them to send the prize. Starting from this season they no longer ask you to find a "hidden star" like last time, instead you have to watch the last part of the video to know what "hidden object" they want you to find, this time it's a "magic lamp". It's big but appears for a short while only, if you need help finding, view the Answers page. This is also Puzzle No. 32 in the Puzzles page.